China (MNN) – Increasing religious restrictions are putting pressure on the Church in China. Open Doors USA’s World Watch List* ranks China at #27 with a persecution type listed as “Communist and Post-communist oppression”. In recent months, rumors have been trickling in that the Chinese government now plans to rewrite the Bible. On February 1 of 2018, the Chinese government enacted stricter regulations against religious freedom. Some of these new regulations include rules on what religious information can be available or distributed through the internet. In the past year alone, the government has banned the online sales of the Bible, shut down unregistered churches, and burned crosses. 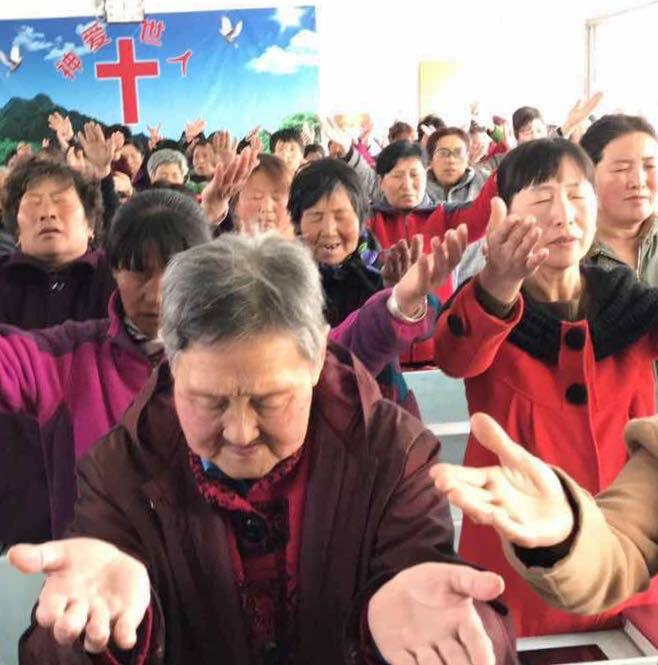 In March 2018, a five-year plan for religious regulation titled “Principles for Promoting the Chinese Christianity in China for the Next Five Years” was created to incorporate Chinese values into the Bible. This outlines a plan to rewrite the Old Testament and provide new, Chinese, commentary on the interpretation of the New Testament. Ultimately, they are changing the core message of the Bible and God’s Word. Increasingly, the door to China seems to be closing. A growing concern for the Chinese government is stopping western influence on China. This means limiting foreign connections to the Chinese population. For Bibles for China, this lends a sense of urgency to Bibles for China as they work to equip the local church. While their main focus is providing Bibles, they also help provide commentaries and study Bibles to pastors in rural China. The goal of the Chinese Church is to eventually become self-governed and self-sustaining. As a result, Bibles for China is providing both Bibles and teaching resources like study Bibles and commentaries. 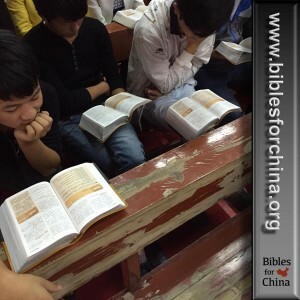 Bibles for China is committed to supplying only untampered Bibles to the rural Church in China. 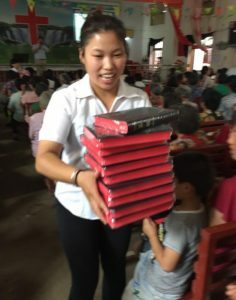 “The Bible is our passion, so we’re going to do everything we can to make sure that the Bibles we are providing and giving funds for in China are the Bibles [that have] not been tampered with, anybody’s changed, any government has readdressed. We’re still giving Bibles that are pure and clean and concise for preaching and sharing the Gospel,” says Rovenstine. They work to provide in-country access to these Bibles by using Amity Printing Press located in Nanjing, China. These Bibles are legal for Chinese citizens to own and for Chinese churches to distribute. Bibles for China makes sure to work through these existing legal avenues. Doing this means they are able to support the Church without as much fear of breaking new regulations. Christians living in rural China don’t have access to stores that might sell Bibles or teaching resources. They also don’t have the funds to buy them. Bibles for China steps in to provide Mandarin Bibles to rural China at no cost to the local church. 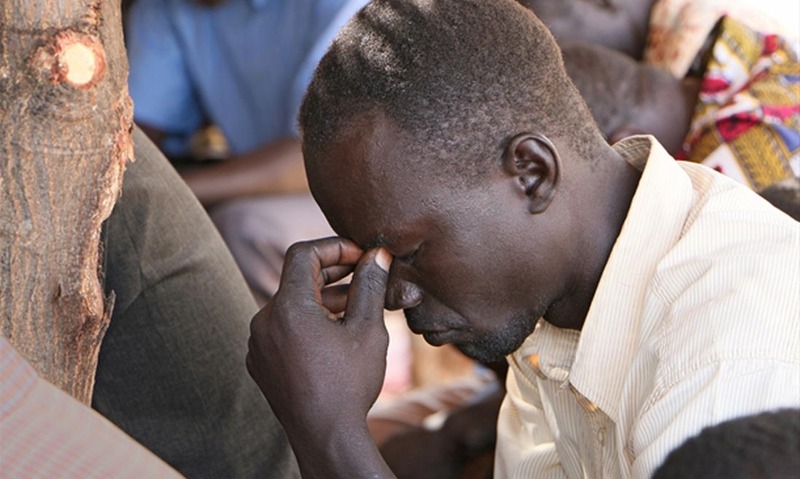 Want to help ensure Biblical untainted Bibles are available? Donating to Bibles for China helps send these Bibles to local churches so they may have access to God’s Word. To find out how to donate, click here. You can also pray for Bibles for China as they provide Bibles and resources to those in rural China. Finally, pray for Chinese believers as they face these new regulations. Pray that China continues to hear the Gospel. “We believe God can really bless the people in China and make a difference… there’s a terrible burden and need for those that have that heart and openness to what God is doing in China,” Rovenstine says. Header photo courtesy of Bibles for China. Pray for Rural China to receive Bibles and resources. Donate to Bibles for China to provide Bibles. Pray for the Chinese Church facing these new regulations.